Coconut Carbon / Sediment Filter Replace filters every 2500 gal. 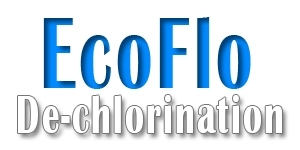 Regulated flow rate ensures the water passes through the system at the correct rate for maximum filtration & no filter damage. 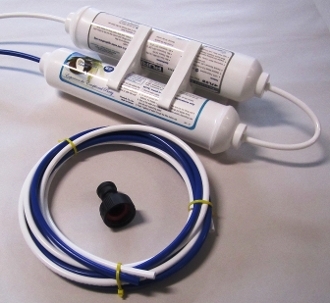 Removes up to 99% of chlorine & 99% of sediment from the water supply. VOCs or volatile organic compounds are also greatly reduced.